When it comes to artist collaborations, what often seems like a good idea in theory ends up being somewhat less fruitful in execution. 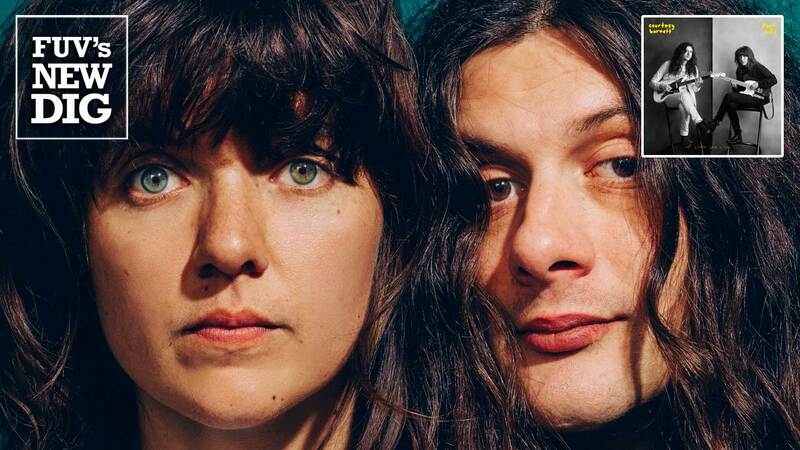 Lotta Sea Lice, however, the new album from Courtney Barnett and Kurt Vile, succeeds in not trying to be something it isn’t. Here we have two talented songwriters making an album based on common interests, mutual admiration, and the desire to write and create music. That may somewhat oversimplify things, but it largely speaks to the modesty of each individual. Barnett and Vile are both incredibly talented musicians and their stylistic differences complement each other in the most natural of ways. “Over Everything,” the album’s opening cut, finds the duo trading lines as they do throughout the record. The first two lines of that song set up the album’s dynamic perfectly. This is a meeting of two musical minds converging on the love of songwriting with each opening up to the other’s process. The frantic rock edge of Barnett's live show and the extended ethereal jam of Vile's meet somewhere in the middle. There’s a comfort in identifying what each artist loves about music while being open to let things breathe and see where the songs take them. In some ways, the goal of this project is that there is no goal. It’s a late afternoon, front porch-style of creating music with no roadmap or outline. In “Continental Breakfast,” one of the album’s clear highlights, Barnett and Vile write about their friendship and the often challenging life of touring musicians with a shared sweetness. “I treasure my intercontinental friendships, we talk it over continental breakfast. In a hotel in East Bumble, wherever, somewhere on the sphere, around here.” While it is a window into their world, you don’t get the sense that they’re letting you in on it, so much as you’re a fly on the wall of their existential conversations. A conversation with Courtney Barnett and Kurt Vile airs on FUV Live this Thursday, November 9, at 8 p.m. EST.